Planning a summer move? You’re not alone. Summer is the peak season for relocating. 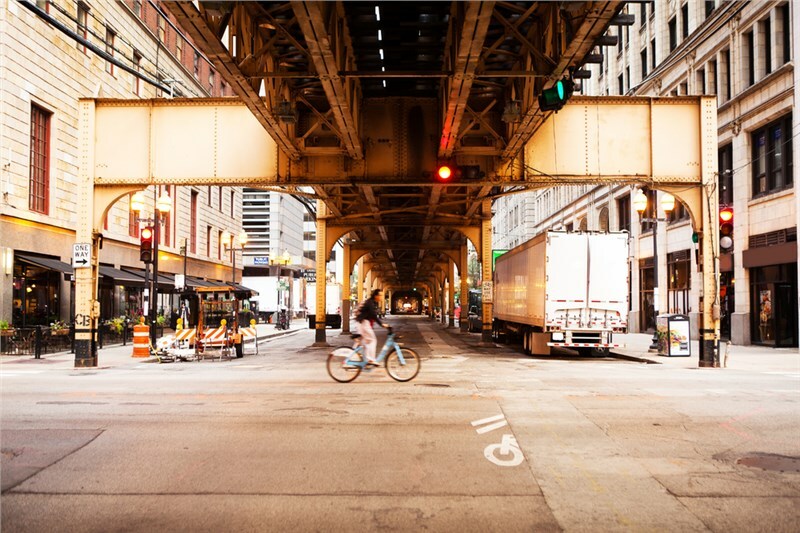 The obvious advantages of a summertime move keep Chicago movers busy, but there are both pros and cons to a May through September relocation that you should consider before you reserve a moving truck. If you’re selling a home, summer is a good time to do it. Since it’s the peak time for a move, this is the time of year when many are looking for their new home. Plus, the market will have plenty of listings which make it easier to find your new place. This is a top reason why so many families choose to move in the summer. Taking the kids out of school, their sports programs, and other activities is disruptive to their routine. Moving is hard enough on some children—at least moving during the summer makes it an easier transition. Since summer is the busiest time of year for residential and commercial moving it can be difficult to secure a mover on your date of choice. It can also lead to higher prices as the demand increases. While moving during a Chicago winter would be even more of a hassle, the hot summer temperatures can also make moving uncomfortable—an obstacle that’s easy to overcome by hiring a full-service mover to handle the heavy lifting. If you decide to go ahead with your summer move, here are some tips to keep in mind to ensure a smooth transition. To keep small kids and pets out of the heat, consider making plans for them to be away from the house while the movers do their thing. See if a friend or family member could entertain the kids and find a nearby pet daycare for the four-legged families. They’ll be cool and comfortable, and you’ll have one less thing to worry about. If possible, plan to do the bulk of the moving early—before the hottest part of the day. Make sure that the utilities will be on at your new home. The last thing you want to discover after a day of moving is that you can’t turn on the A/C. Ideally, have someone turn it on the morning of your move, so it will be nice and cool by the time your arrive. 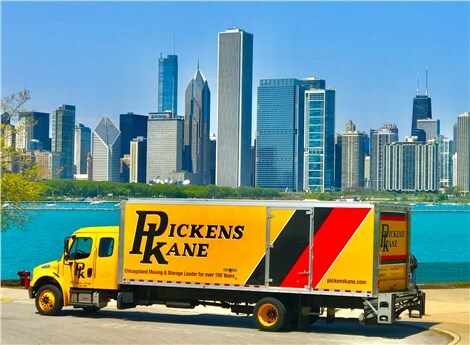 Pickens Movers provides comprehensive moving services that provide our customers with hassle-free relocations no matter the time of year. Our climate-controlled storage, full-service moving, fine art and antiques moving, and more ensure that you can relax while we handle all the moving-day details. Call today to learn more about our services, or fill out our simple online form to schedule your free, no-obligation moving estimate.